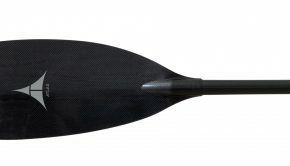 This top-of-the-line SUP choice is for performance paddlers who appreciate every ounce of weight savings. 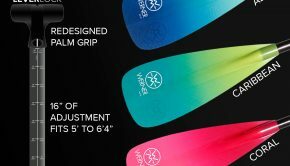 Incredibly light swing weight and a smooth forward stroke, this stiff blade will help you get more out of every stroke. 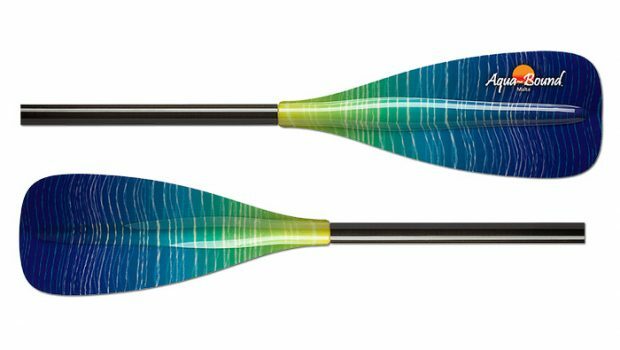 Moderate shaft flex provides comfort, and new blade patterns will help you stand out even more. 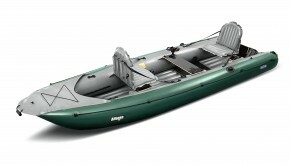 If compromise is not part of your paddling vocabulary, Malta should be. 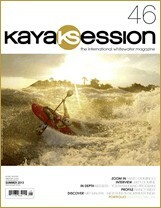 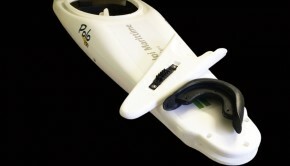 It is produced by KS Publishing (publishers of Kayak Session, Paddle World and Sup World magazine.